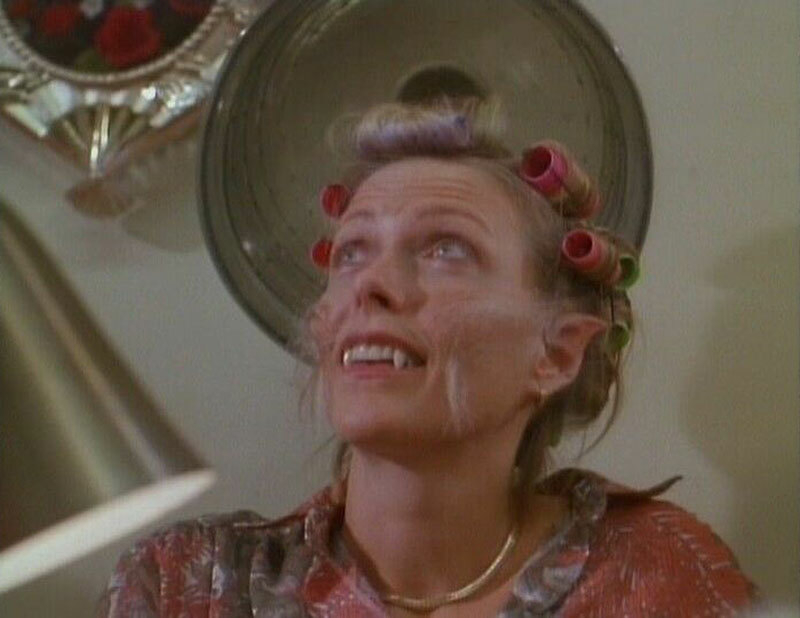 The wonderfully campy but surprisingly entertaining “My Mom’s a Werewolf” is a movie that knows it’s bad…but it also knows it’s totally worth it. I’m doing this a little different this time — giving a movie a second chance, even before seeing it. Bad movie nights are becoming a staple in my household, and upon being gifted a 100-movie collection of terrible films from the 70s and 80s, I knew I’d be in for a wild ride. Wild is definitely the key word here, because the first movie that struck my eye was 1989’s My Mom’s a Werewolf. We follow Leslie (Susan Blakely), the unappreciated wife and mother to husband, Howard (John Schuck) and daughter, Jennifer (Tina Caspary). She goes through the daily motions of being ignored. 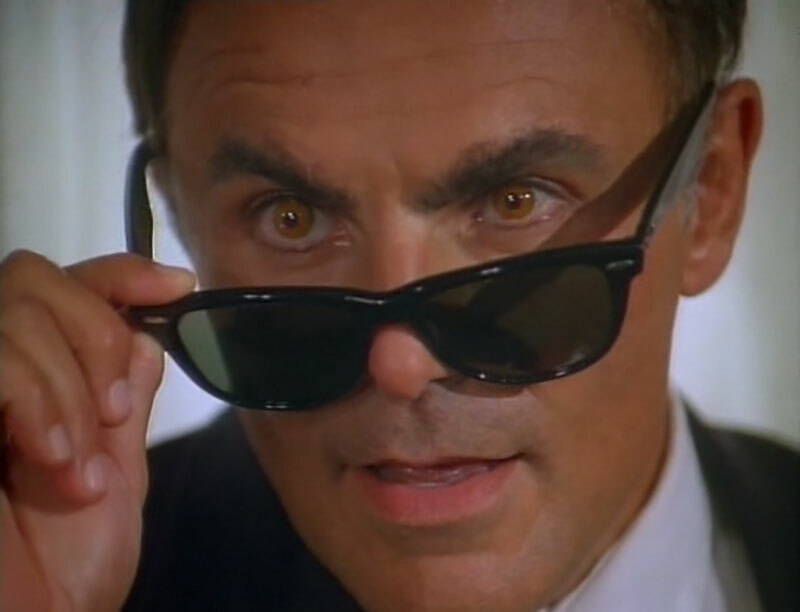 That changes when she meets a tall, dark, and handsome pet shop owner, Harry (John Saxon), who relentlessly woos her — that is, until he takes a bite out of her big toe. Leslie then begins to experience changes she can’t stop: fangs appear in her mouth, she craves raw meat, she grows long white fur. Her family must find a way to stop her transformation before it’s too late. 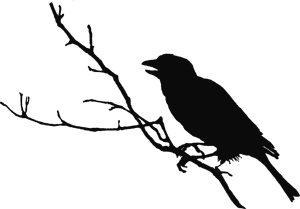 And with a synopsis like that, there’s no way I couldn’t watch it. 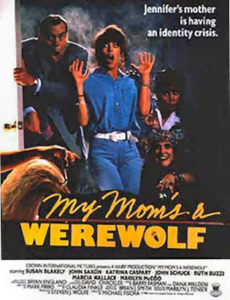 What caught my attention was a snippet of the booklet that accompanied these movies: “A housewife finds herself transforming into a werewolf after a bite from a pet shop owner she meets.” Yes, you read that correctly. Bitten not by a rabid dog or forest animal, but by the pet shop owner. You’ll be even more pleased to see how it happens. Leslie is out for a day of running errands when she meets the owner of said pet shop, Harry Thropen. His dazzling hazel eyes hypnotize her into his bedroom, where he makes a quick snack of her big toe. The situation was so unexpected and campy that every werewolf attack I had seen before pales in comparison. The hilarity doesn’t stop there either. Leslie constantly has back-and-forth squabbles with her daughter that are on par with Abbott and Costello. Leslie even remarks on Jennifer’s lack of a boyfriend when she questions her mom’s distance. In between Leslie’s fever dreams of Harry and melt-monsters, we see her try to go about her daily life. At the dentist, her fangs refuse to be sanded down by an overly sexual dentist. Her hair dresser makes her into the prettiest lycanthrope around, and in a full-moon-on-Halloween-night daze, Leslie tries to seduce a high school boy at a party. All along the way, we meet dozens of kooky townsfolk that add to the nonsense Leslie is going through. I absolutely had some favorites here. First was the costuming and makeup. The transformation scenes were subpar, but the human-wolf hybrid scenes were actually pretty well-executed in terms of believability. Both Leslie and Harry’s fangs were stuck firmly in place and looked genuine. Leslie’s pointed wolf ears and pallid face were a simple addition, but a good choice nonetheless. I also thoroughly enjoyed Jennifer’s friend Stacey. She was the perfect mix of good friend and bad influence; one moment she’s convincing Jennifer of her mom’s infidelity, and the next she’s trying to knock some sense into her friend’s werewolf-hunting brain. Stacey is also the perfect character to project ourselves onto. She’s a diehard horror fan, but she also knows the difference between reality and fantasy. She may be a side character, but Stacey certainly held her own. Now don’t get me wrong, there are huge problems with My Mom’s a Werewolf, the biggest being werewolf lore. There are plenty of stories that describe common werewolf traits, the most known being their transformation by the full moon and aversion to silver. I was most caught off guard by Harry being able to hypnotize people, as I thought that was something only vampires could do. I also had problems looking past the extreme amount of camp. There were points in the acting where the comedy was supposed to shine through, but ended up going to far, making the movie look cheap. For example, early in the movie, Jennifer and Stacey are at a horror convention. As they exit out of the camera’s view, another convention patron in a monster mask walks up and puts his face into the lens as a sort of scene transition, coming off as an amateur move. At another point, the nosy neighbors make odd gawking noises when Leslie accidentally leaves the house in a revealing nightgown. But knowing this movie would be bad from the start actually made it the opposite. I was able to fully enjoy the delightfully goofy antics Leslie and her neighborhood got into. I laughed out loud at the bizarre quips the characters blurted out. I even have a few funny phrases I can use as inside jokes with my family. There are no real scares (unless you really don’t like melt-monsters), but a mediocre werewolf movie this fails to be. It honestly isn’t that bad of a movie. How could it be when I had such a good time watching it?